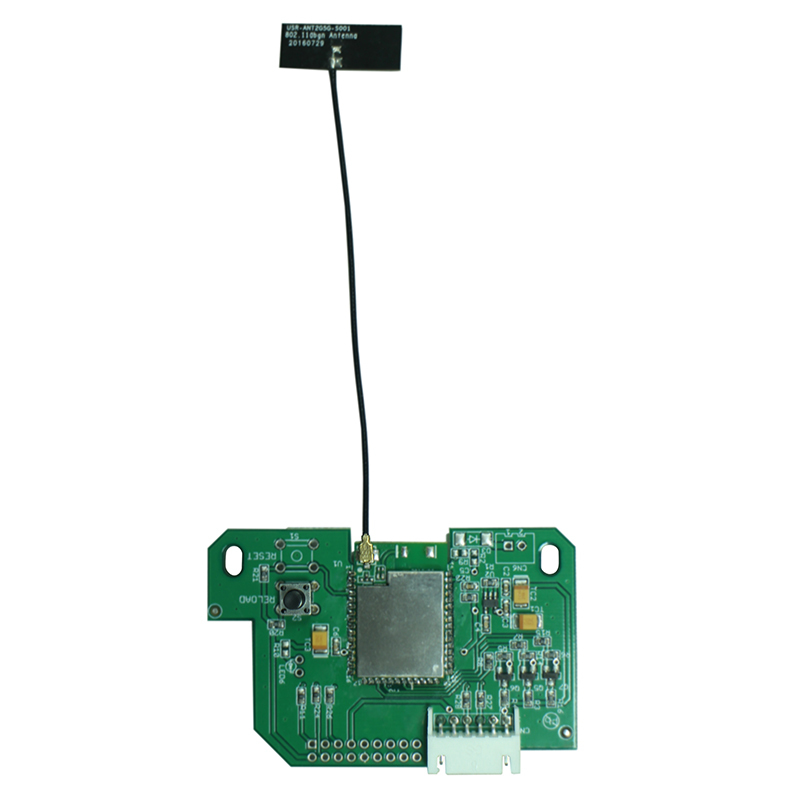 WIFI module, EXCELL PRECISION CO., LTD.
Add Wi-Fi connection to your compatible EXCELL scale. Incorporate Scale-IoT® to your compatible EXCELL scale. Wi-Fi operates in AP and/or STA modes (password protection can be used).